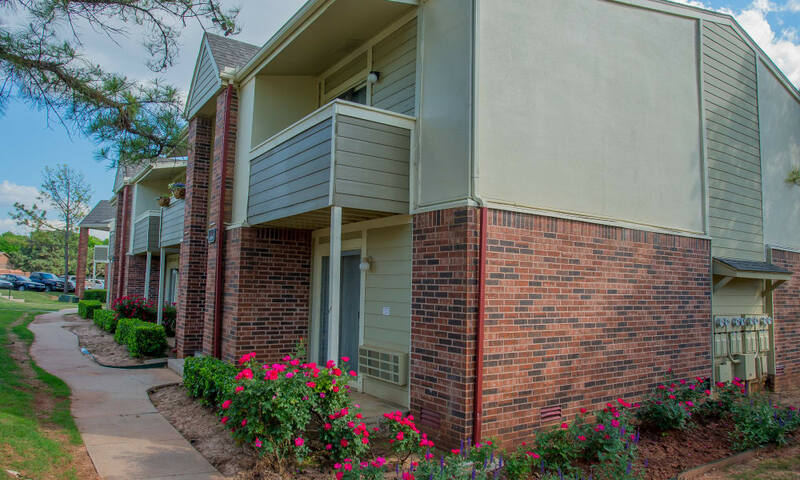 If you are searching for a secluded neighborhood feel in an unbeatable parkside setting, Summerfield Place Apartments puts you exactly where you want to be. 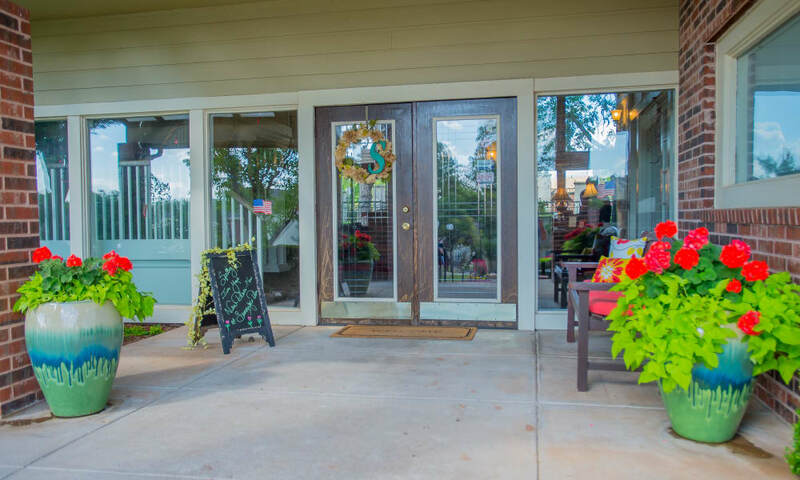 Situated along the gorgeous wooded Bluff Creek Park and just moments from the banks of Lake Hefner, our community offers you your own private sanctuary. 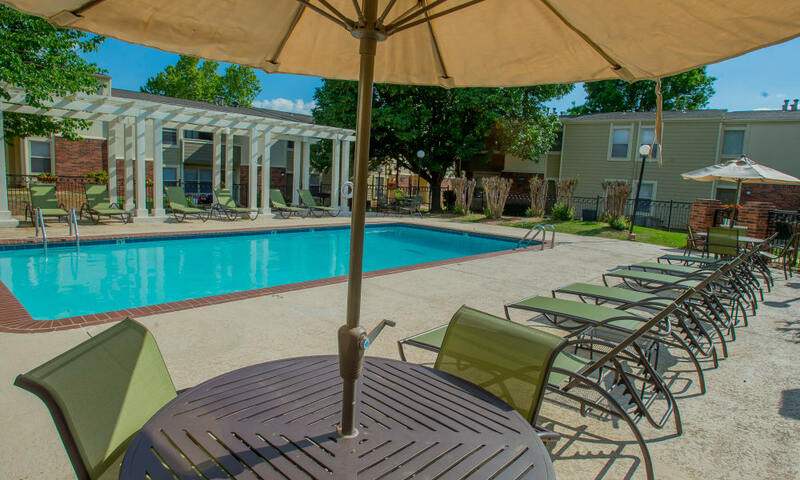 Go for a swim in the resort-inspired outdoor swimming pool then soak up the sun from a lounge chair on the sundeck. 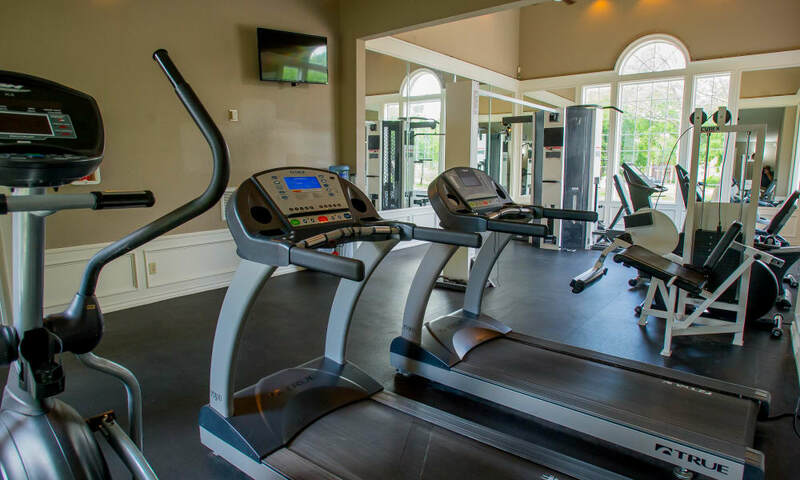 When you need to break a sweat, exercise at the 24-hour fitness center, complete with cardio and weightlifting equipment. 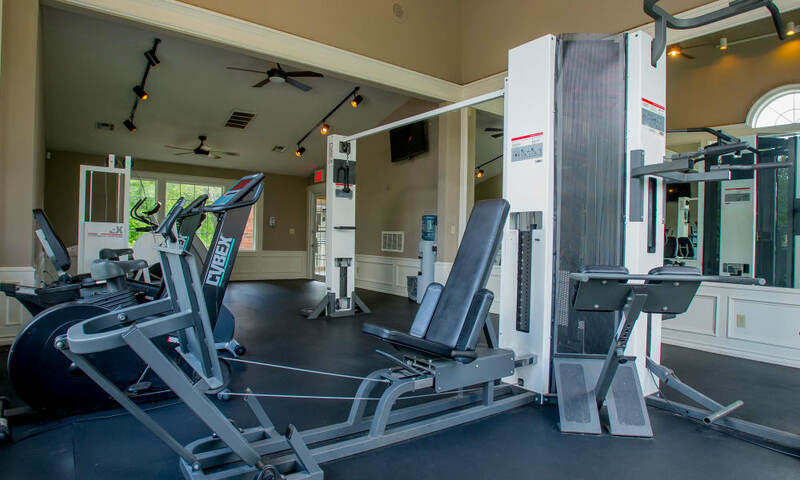 The sophisticated clubhouse is also home to our business center with complimentary WiFi where you can print out documents and prepare your next work presentation. 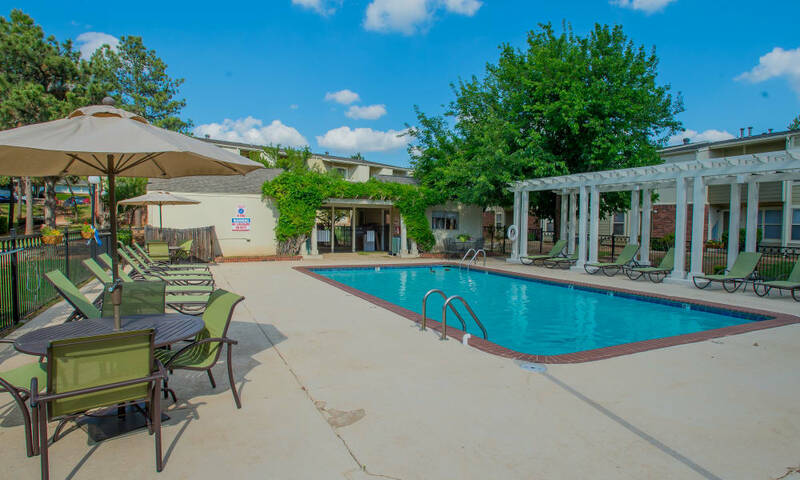 The community perks at Summerfield Place Apartments set us apart from other communities in the area. 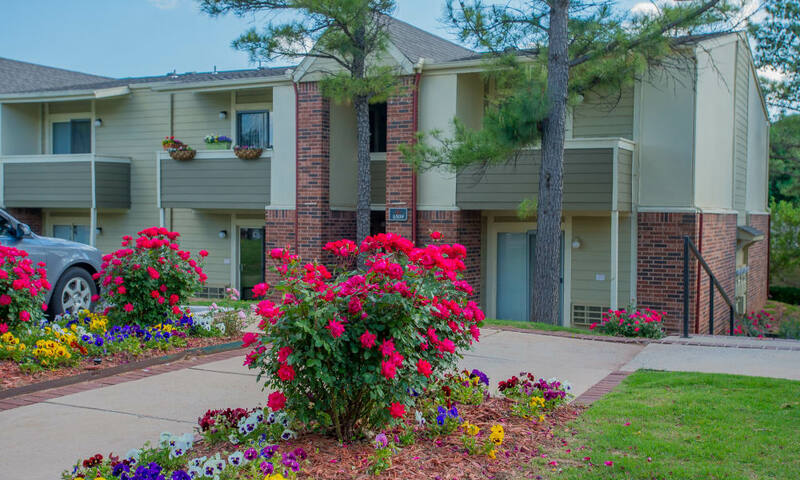 But the real highlights of our community are the spectacular apartment homes. 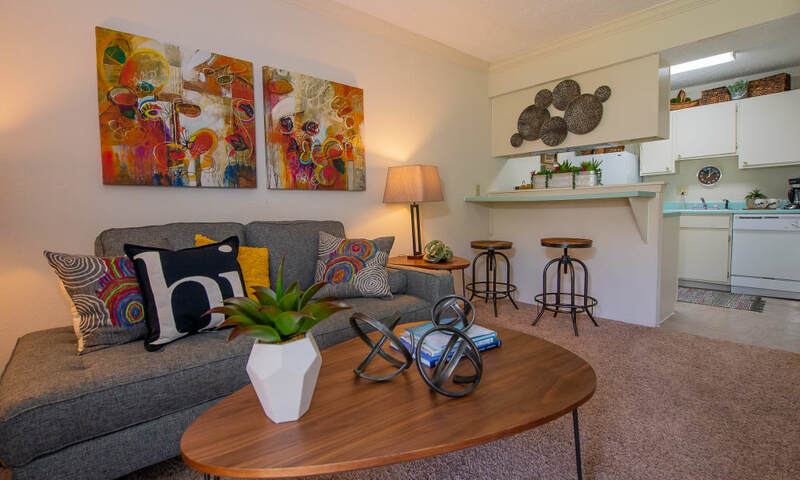 With studio, one, and two bedroom floor plans available, you can easily find the home that best suits your lifestyle. 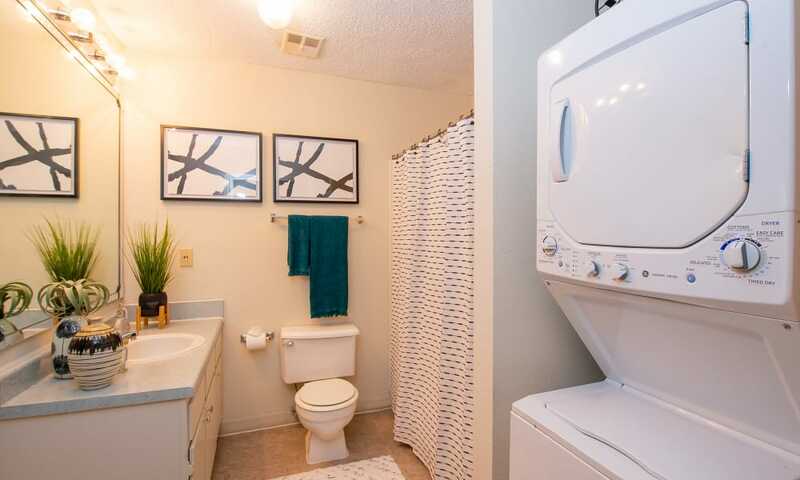 Each modern and thoughtful floor plan is outfitted with large walk-in closets and a washer and dryer so you can always look fresh and clean in your wardrobe. 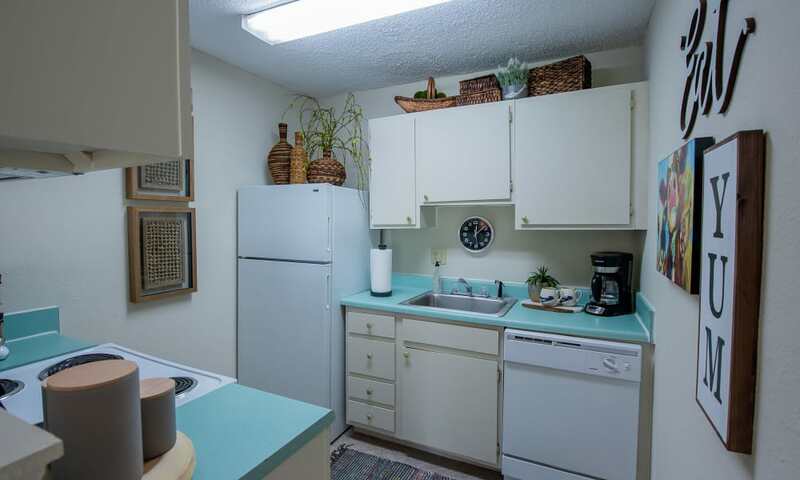 It’s easy to cook for yourself or a group in your fully equipped kitchen. 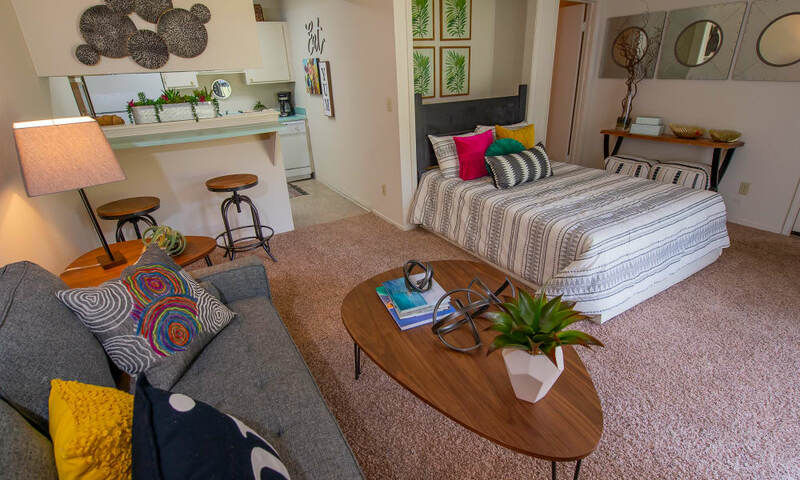 With the help of your energy-efficient appliances and timesaving dishwasher, you can cook nightly meals and entertain friends with ease. 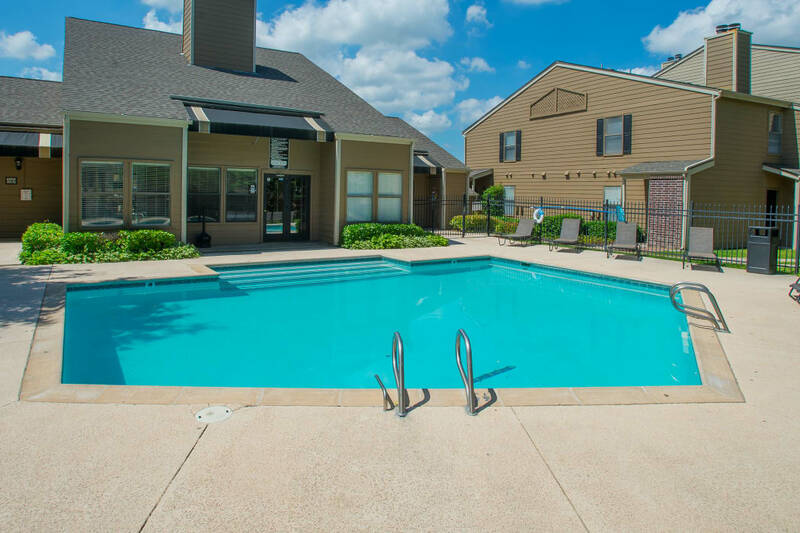 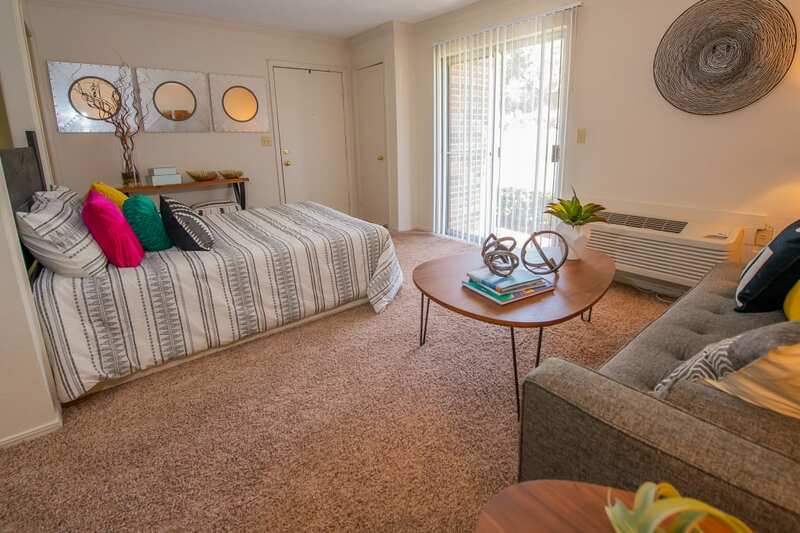 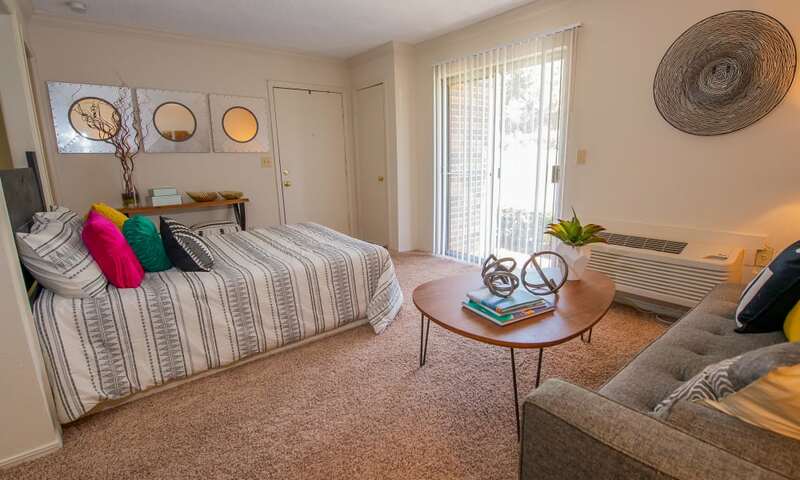 Let us show you around Summerfield Place Apartments. 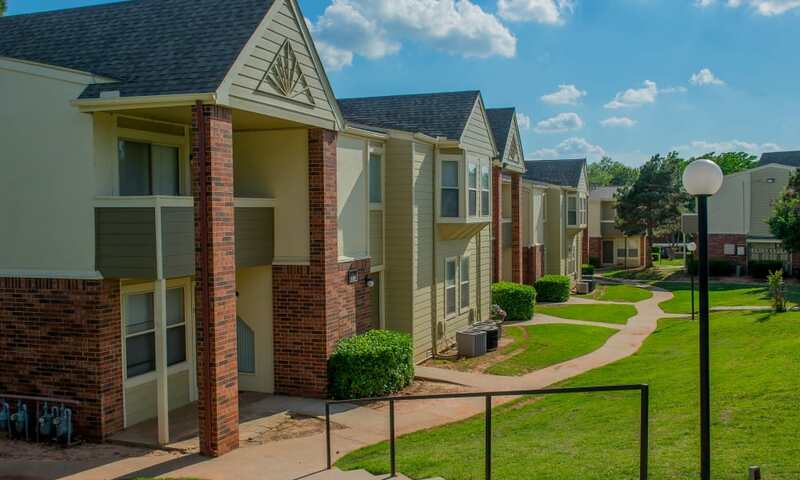 Contact our leasing team today to schedule your tour of our affordable apartments for rent in Oklahoma City, OK.